Climate | Freese and Nichols, Inc.
Texas’ 2011 drought was the most severe one-year Texas drought on record; however, the drought of the 1950s is still considered to be the “drought of record” for much of the state because of its intensity and duration. 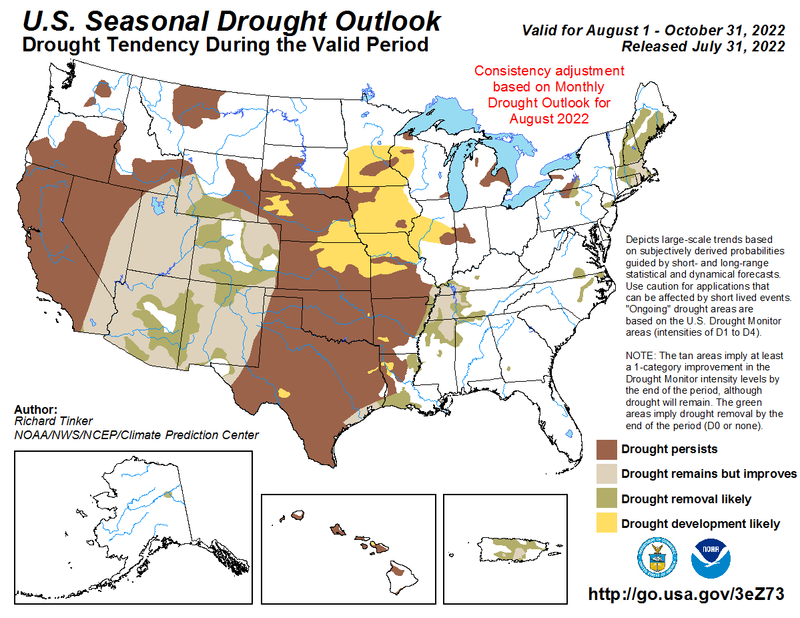 The links below will direct you to historical drought information dating from 1895 to 2011. Most of the referenced information is more recent drought and climatic data.